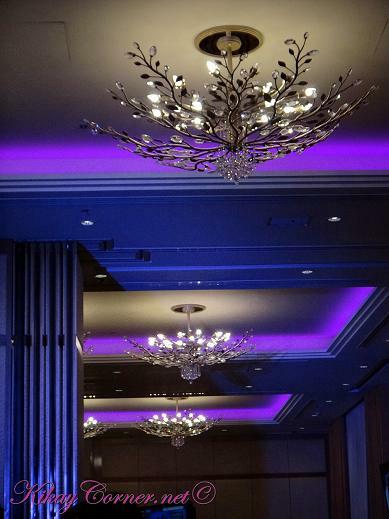 I’ve always been curious about Blackberry but never really got around to it until last week during Blackberry’s First Fans Meet Up attended by Research in Motion’s (RIM) Senior Manager in Social Media for the Asia Pacific, Mr. Gerald Ang. 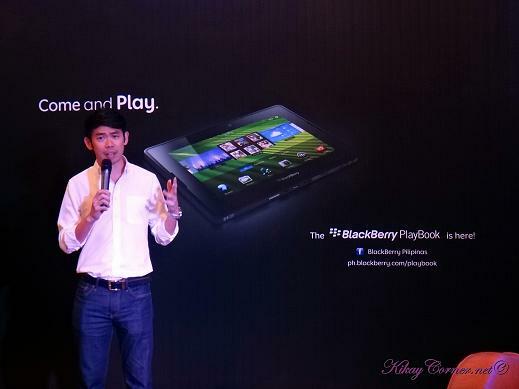 The idea is for the Blackberry Pilipinas fans to meet the just launched Blackberry Playbook. 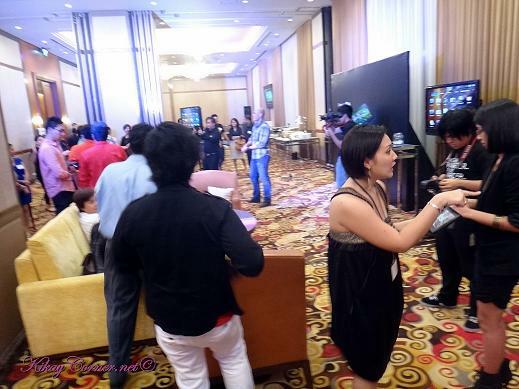 It was an intimate and fun-filled event hosted by certified BlackBerry addict Rovilson Fernandez. A number of Blackberry Pilipinas fans, bloggers and celebrities like Rich Herrera and Rich Hardin of Team Philippines (Amazing Race) were there to celebrate the event. We were introduced to each other by pairing us up with another guest. The object was to learn three interesting things about our new friend. We did that. It was fun, given all the random, even quirky facts about our newfound friends. One man shared that he shaves his legs for speed. He’s a runner and it’s the benefit he believes he gets out of doing so. How interesting can people get, eh?